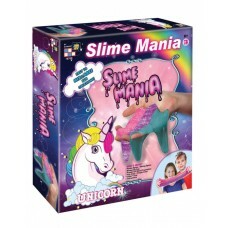 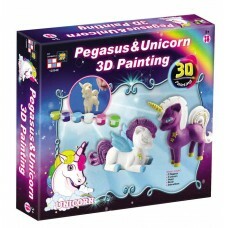 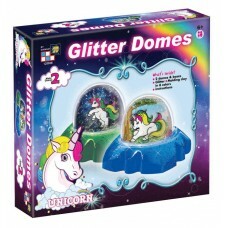 A fantastic value for money set allowing children to paint those magnificient Unicorns with acrylic ..
Fun and easy way to use acrylic paints according to the child's choice of colors to paint this beaut..
Glitter dome with base and modeling clay to create your own creature with glitter and more. 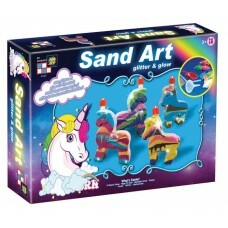 Fill wi.. 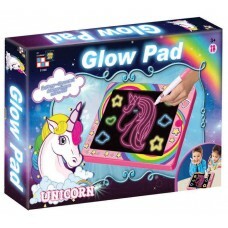 The most innovative revolutionary illuminated led light up drawing pad and a night-light for the chi..
Decorate your hair with beautiful Unicorn tattoos.. 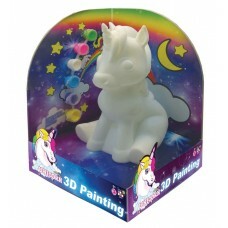 Kids may paint their own beatiful Unicorn and use as a night lite!.. 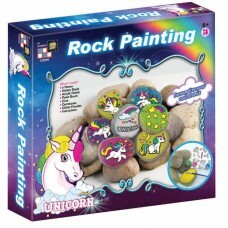 Paint beautiful and mesmerizing Unicorn pebbles! 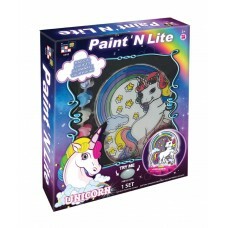 The kit includes pebbles, colors, paint brush and ..
Use glitter and glow-in-the dark sand to create magical effects in decorative bottles. 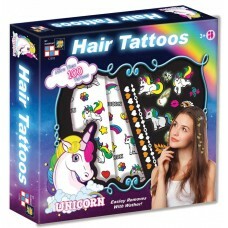 Children can ..